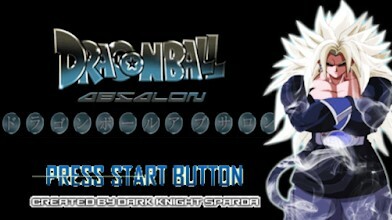 How many game series Dragon Ball, which has klaian aminkan up to this time? Then believe it or not, game dragon ball, in fact so much and this game can be played by anyone, saj did not differ by age. 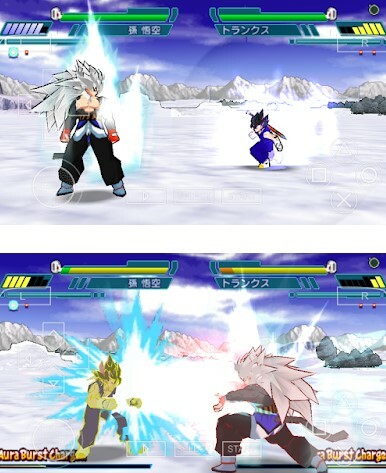 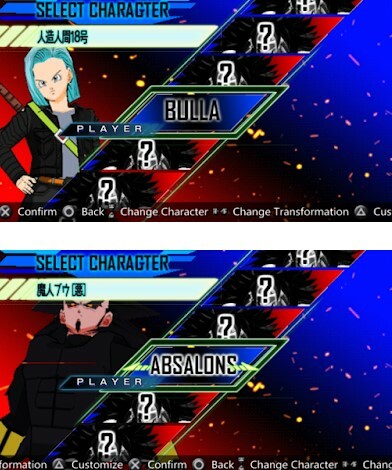 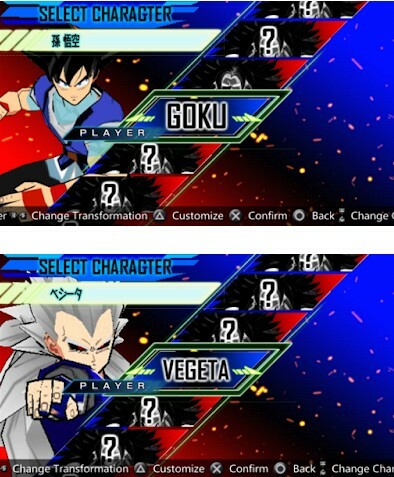 Many who played the dragon ball start of the era of the Playstation 2.This Game genre is fighting in the format of three-dimensional faithful with what we know so far of the anime series / manga.